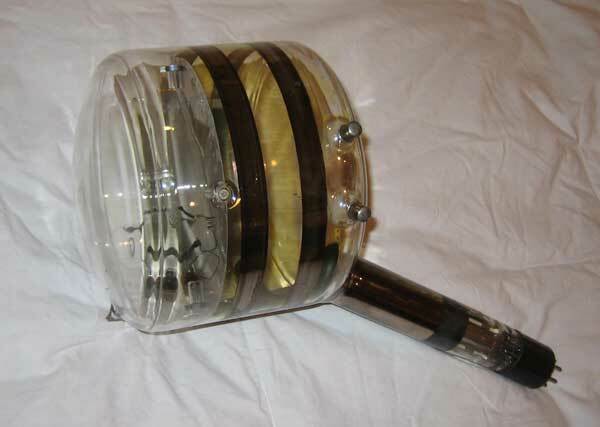 A smaller version, the 1848, was introduced in 1939, and was used in field cameras. The 1846 was made in the early 40s for use in military cameras. In the early days of W6XIS/ KDYL-TV, the Engineering Staff built most of the equipment used. I can recall that the station had two Studio cameras (that required a high level of lighting to get a useable picture) and one (1) film projector camera that was optically switched between two film projectors. This film camera was built by the Staff. 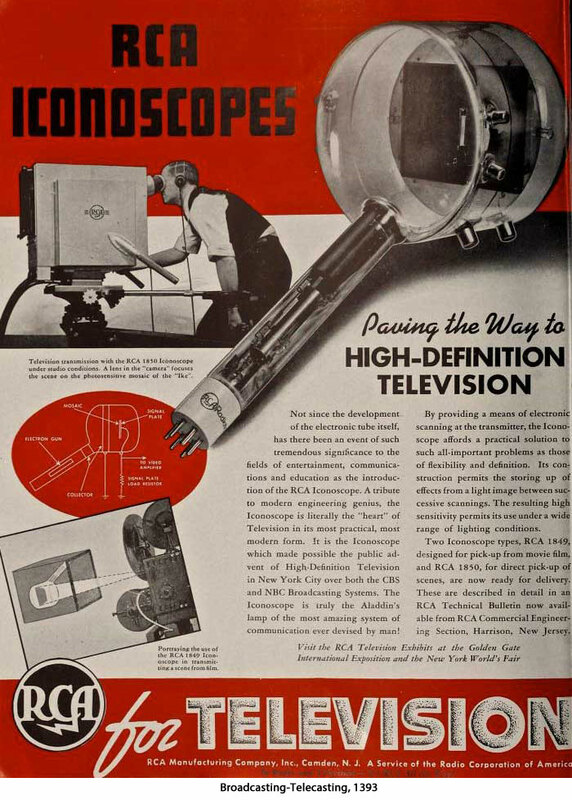 These units all used Iconoscope camera tubes. The Image Orthicons cameras arrived sometime later from RCA.